Jessica Seaworth is the impulsive, playful and free-spirited daughter of the Duke. If she had her way, the free life she has lived at her father's country estate in Westbrook would be all she would ever know. But with her father confessing he is not long for the world and declaring his wishes that he see his daughters all be wed, Jessica must reevaluate her future. Now with Jessica's serious older sister Amelia wed, Jessica is left with the pressure to be next. She hates the thought of marriage though, and worse still is the man everyone seems to be pushing her towards. 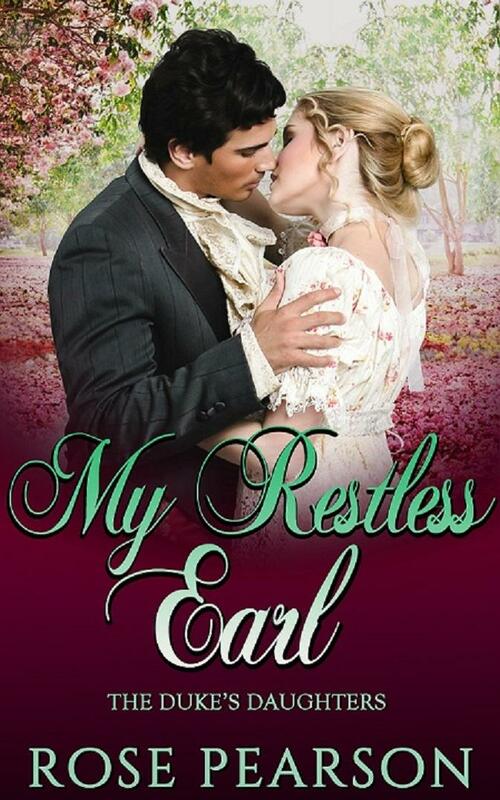 A story of unexpected love against all odds in the world of Regency era England. “My Restless Earl” is the second book of the Duke’s Daughters Series by Rose Pearson.